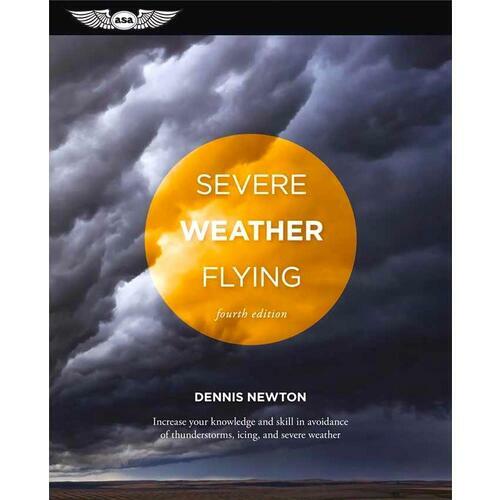 While the emphasis is on types of weather that are potentially hazardous to flight, it is not a "cry-wolf" approach — with each type of weather discussed, the author provides rational answers to a pilot's very sensible question, "And then what? 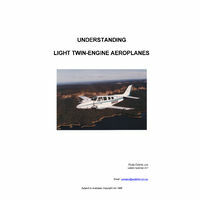 How does this affect me?" 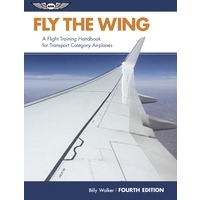 He also discusses the capabilities and limitations of airplanes and equipment in avoiding and in dealing with severe weather. 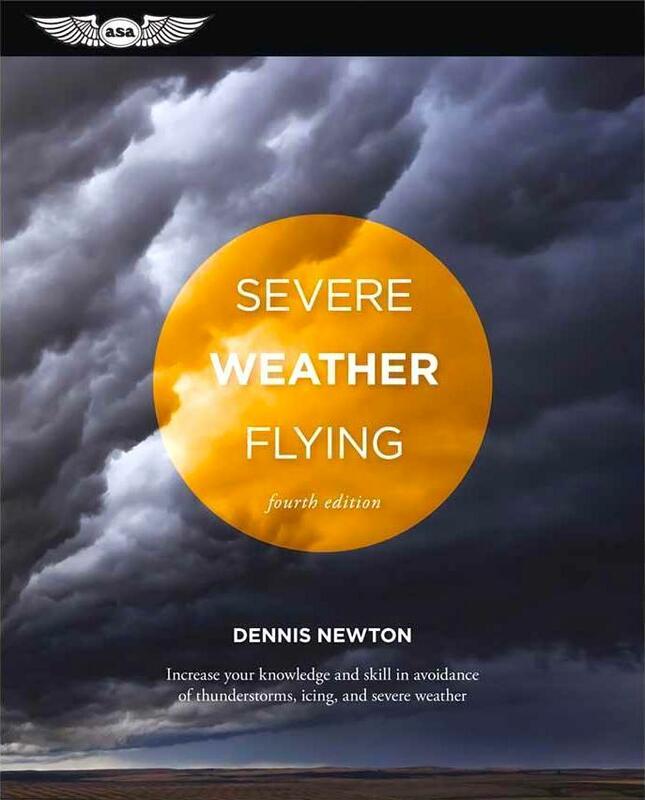 Newton believes that, "when weather is presented in the worst possible light and it becomes the common experience of a pilot that there is no wolf, there are no effective words of warning left when the day finally comes that the wolf is really there. 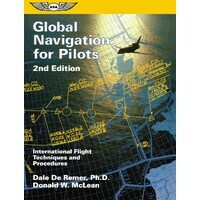 Pilots as a group are more than conservative enough to keep themselves safe if they are only given the facts." 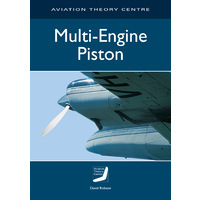 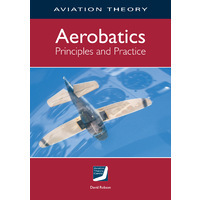 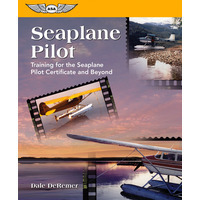 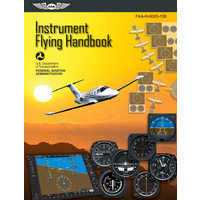 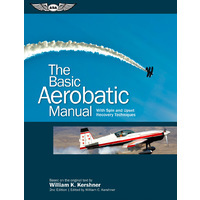 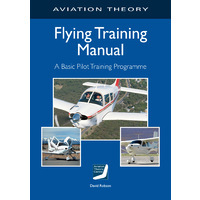 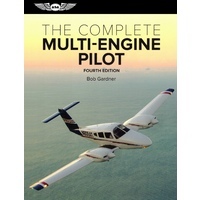 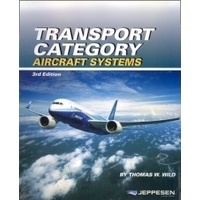 This book is as valuable for seasoned veterans as for relative newcomers, applicable to VFR, IFR, piston, turbine, low- and high-altitude operations. 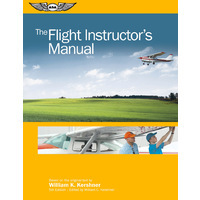 Foreword to the third edition by Scott Crossfield.